Veteran winger Matt Read was sent to Iowa of the American Hockey League by the Wild on Wednesday. Read, 32, has played five games for the Wild and three for Iowa after signing as a free agent before this season. 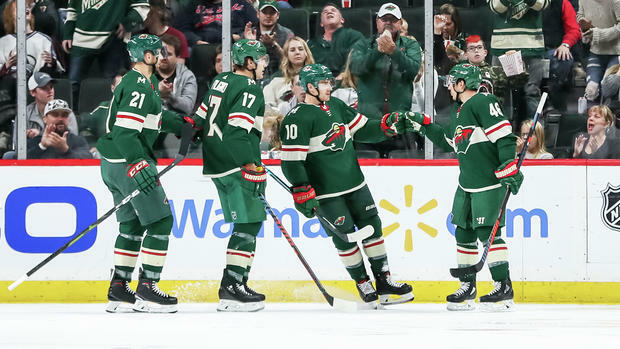 The Wild doesn't play again until Saturday after back-to-back games in Canada, a Monday loss in Vancouver and last night's victory in Edmonton.